That's funny. Rawr. 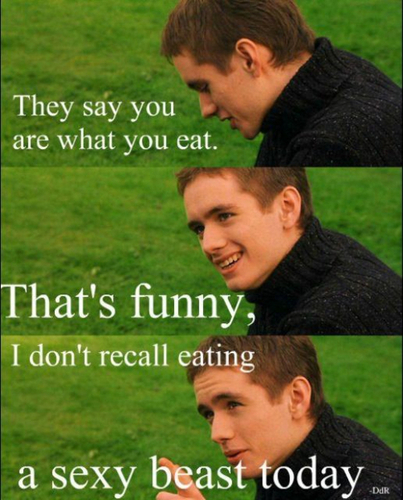 Wallpaper and background images in the Гарри Поттер против Сумерек club tagged: oliver wood.